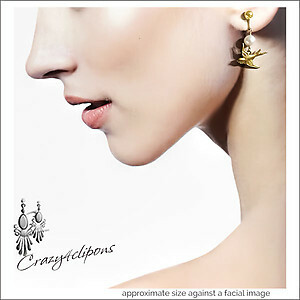 Product Description: Little Easter Bird Earrings. 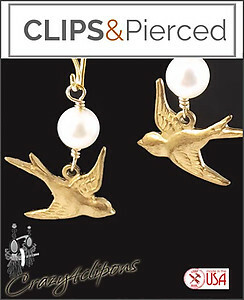 Features: By themselves or paired with a cute pearl like bead, these earrings are surely to become a favorite. Perfect for Easter, weddings.